Does your latest project call for high quality gear cutting hobs? Then Maxwell Tools has you covered, we offer the highest quality cutting gear in every international standard. We also offer customized profile hobs that are manufactured to match a clients specific needs. Customized Gear Hobs: When we manufacture gear hobs we customize them to match the type of gear teeth that need to be cut. 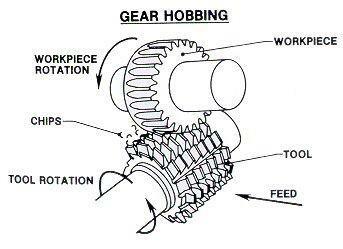 These customized gear hobs are perfect for creating gears with modified tooth profiles to help you complete any job. These custom tooth profiles are not just great for completing any specialized jobs that someone might have. They are made with such high quality that they offer customers so much more. TOOTH PROFILE: The teeth profiles are enhanced to ensure they offer added strength while reducing the noise of the gears themselves. Reducing the noise of the gears and giving them added strength means that customers can be sure that they are getting the highest quality. Saving them not just money but the time they would otherwise waste waiting for replacement parts. Maxwell Tools saves customers time and money with more than great quality. All of the general purpose hobs are manufactured to fit international standards. Not only that we do not outsource any of the manufacturing of our hobs. We manufacture the full range of gear hobs under one roof to ensure they all meet our high quality standards. 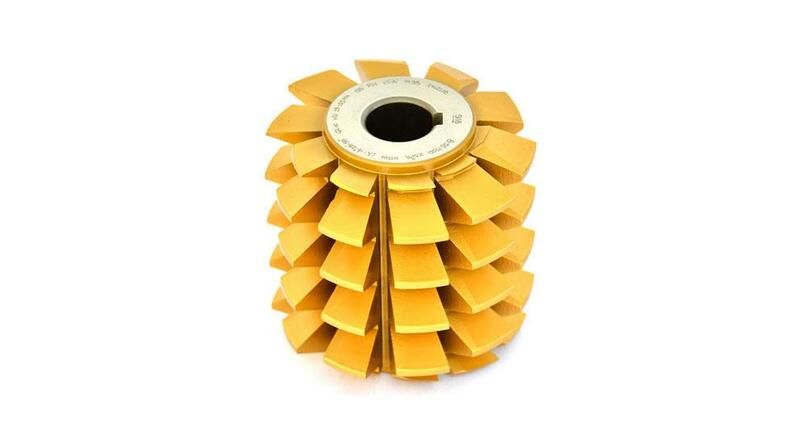 Gearwheels and toothed components cannot be produced without using hob cutters. They are an essential part of the process but there is one major problem with them. Over the course of their life tools have to be reconditioned to maintain their performance. If tools like gear hobs are not regularly reconditioned they will start becoming more trouble than help on projects. That is something that the Maxwell Tools team understands perfectly. Because of how vital it is to regularly recondition gear hobs and other tools like them Maxwell has assembled a team to get the job done. The Maxwell Service team has an excellent track record of supporting those who use hob cutters for their projects. They make sure that ever gear hob keeps its original quality over the course of its entire life cycle. They do that by reconditioning and recoating every hob that is sent into them. Their goal is to make sure that customers get the full performance out of their hobs every time. There is no better place to find the gear hobs for all of your projects than Maxwell Tools. The gear hobs Maxwell offers are the highest quality and come in all international standards. You will be able to buy the complete range of hobs to fit the needs of every project. Even as the parts begin to age the Maxwell Service Team will recondition and recoat the gear hobs. When the team is finished the hobs will be back to their original quality doubling their life expectancy. This full performance advantage is available anytime a customer might need it proving Maxwell Tools level of quality and performance. Larger modules are also available on request.